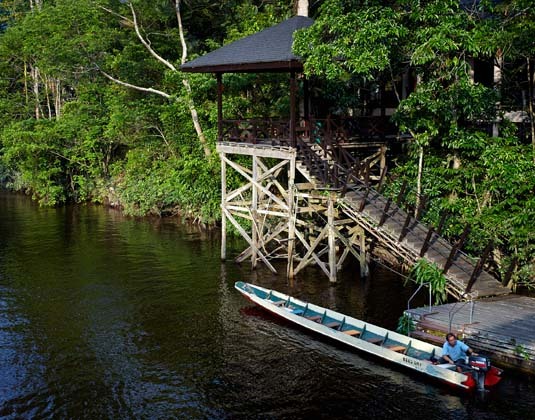 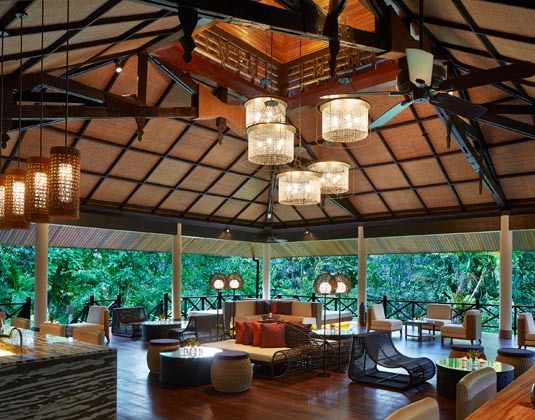 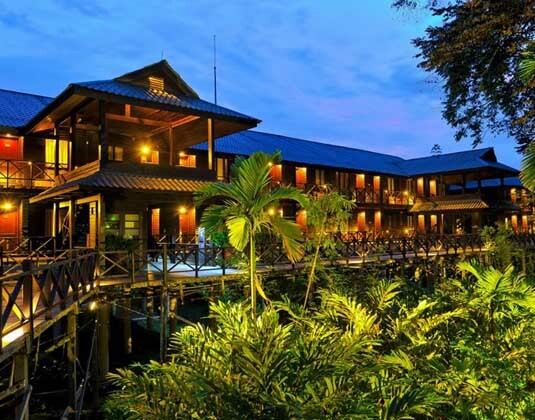 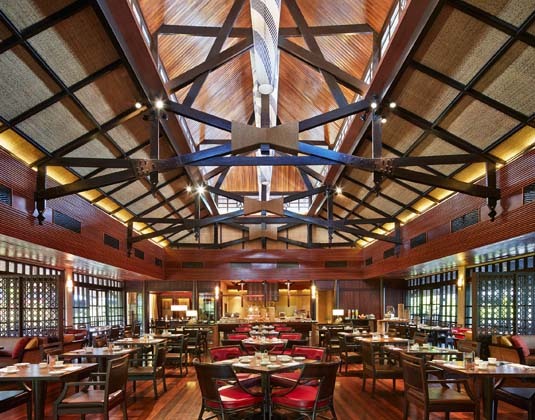 Beautifully designed in the style of ethnic longhouses this enchanting resort is elevated on stilts, connected by wooden walkways. 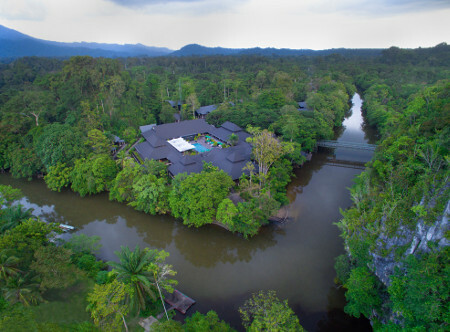 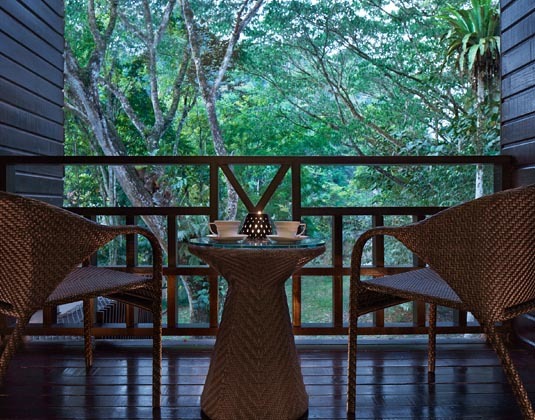 After exploring the nearby Gunung Mulu National Park or the world famous Mulu Caves, relax in the Balinese-style spa, outdoor pool or on your private balcony overlooking the lush rainforest or river. 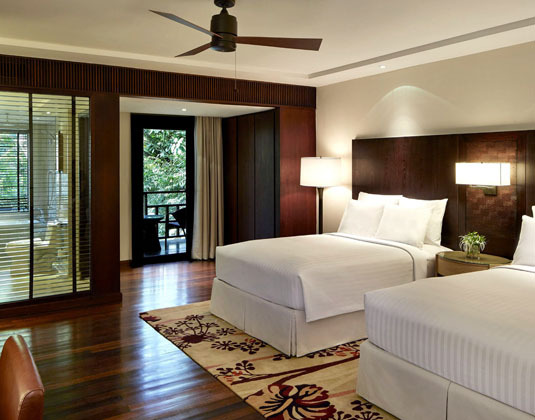 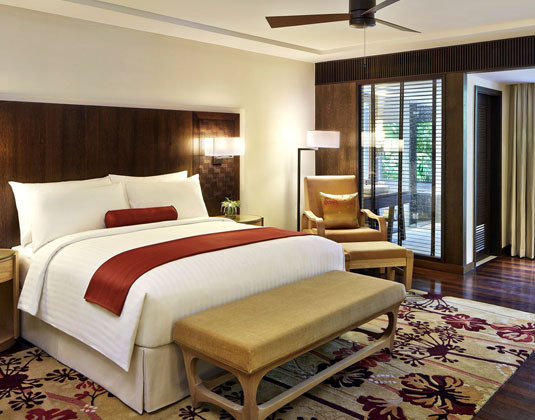 In deluxe rainforest rooms with airconditioning, bath and separate shower, mini bar and balcony. 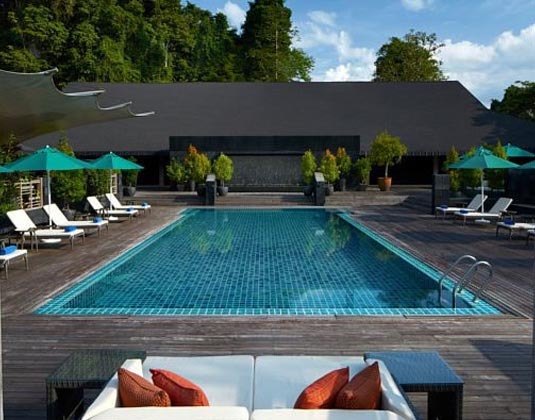 5 minutes from Mulu airport.